Romaneira is one of the most important estates of Douro valley which limits if we can say occupy a huge quantity of ha near the Douro river. From a very interesting year this vintage wine from Romaneira estate had better years. 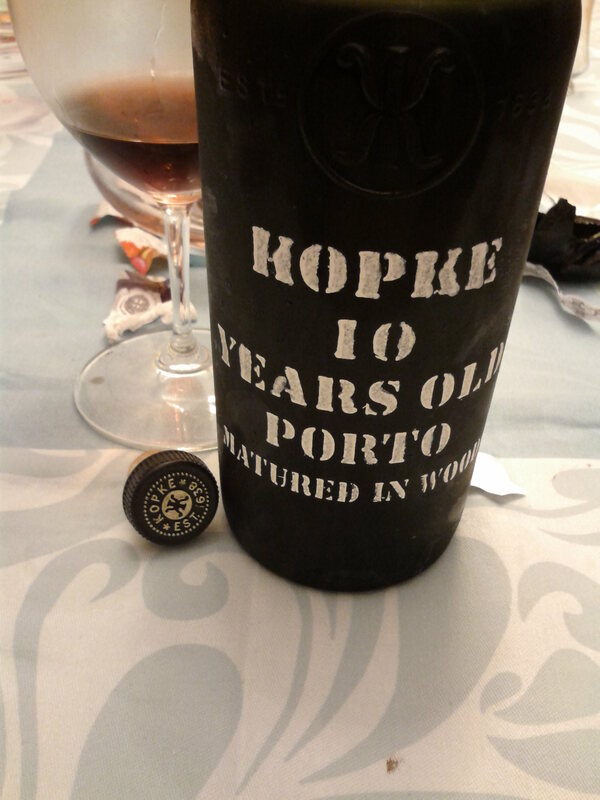 We can say that is full of dried fruits, spices and it’s very smooth although it isn’t my kind of vintage. 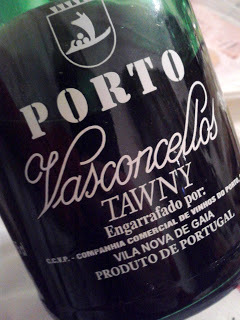 Usually I prefer Powerfull new vintages or complex ones from older years.